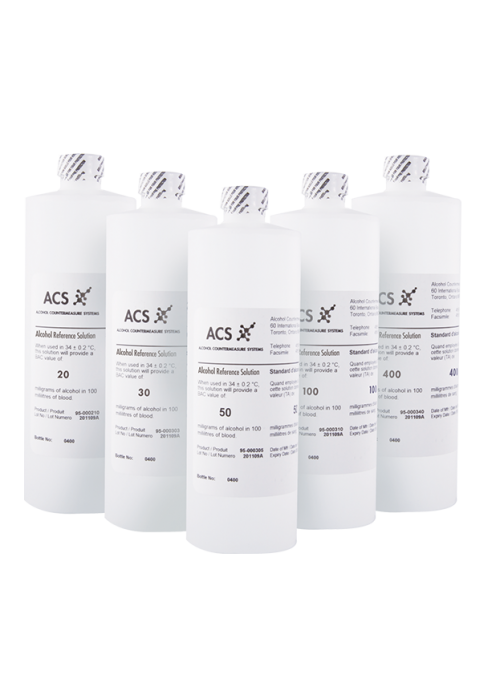 ACS Alcohol Reference Solution is a premixed alcohol solution for immediate use, eliminating the need to mix solution in the field. It is prepared for use in a breath alcohol simulator which is capable of controlling the solution temperature at 34 ± 0.02 °C. When air (breath) is bubbled through this solution, an equivalent BrAC is generated. 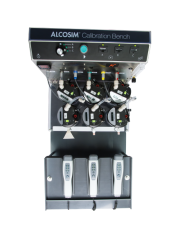 Available in standard concentrations to provide alcohol breath test instruments with the following readings: 20, 30, 40, 50, 60, 80, 100, 110, 150, 200 and 400 mg/dL. Absolute ethyl alcohol (USP Grade) is mixed with distilled water to provide an analytical concentration predictive of the equivalent BAC. Solutions are prepared ±2% target value. 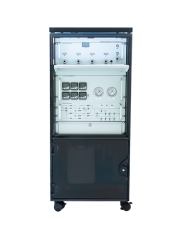 Each batch of solution is independently analyzed by gas chromatography and is traceable to the NIST standard. A Certificate of Analysis is available upon request. 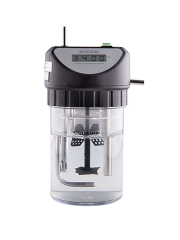 The solution is bottled in high-density polyethylene bottles and closed with a poly seal cap. A neck seal is provided for integrity. Each batch of ARS is given a unique lot number and is further identified by the equivalent BAC, the date of manufacture and the expiry date for use. Each bottle and each box of six (6) bottles is so labeled.